WOMEN in the tourism industry in Manicaland have joined forces to form an association that seeks to enhance their businesses and come up with sustainable solutions to challenges facing them. 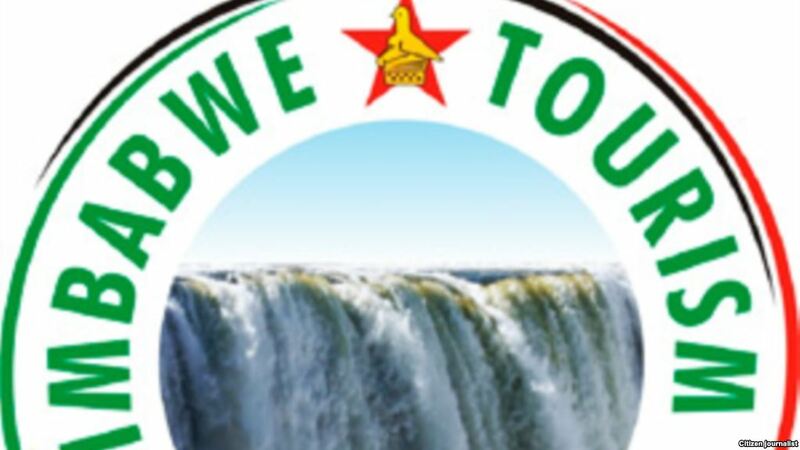 The association, Women in Tourism (Manicaland Chapter), which is being facilitated by the Zimbabwe Tourism Authority (ZTA), will be officially launched next month. Speaking at a preparatory meeting in Mutare last week, ZTA area manager for eastern region, Ms Ropafadzo Dunira, said her organisation hoped to come up with chapters in all provinces. "Currently, we only have active chapters in Victoria Falls and Harare, but as ZTA, we are trying to reach out to all the provinces to come up with active chapters so that women speak with one voice," she said. The association, which began operating last month, now has a membership of 30 women who are directly or indirectly working within the tourism industry. "We want to create that grouping of women so that when they have issues that they want to raise, they speak with one voice," said Ms Dunira. "We are also looking at empowering them. We know that women have challenges that they face in their businesses, so we want those issues addressed whenever Government comes up with tourism related policies." Ms Dunira said ZTA would also have capacity building workshops to equip women in the industry with the necessary skills that would ensure that they developed in the industry. "There are challenges of funding that women face, this association will come up with solutions to how they can get funding," she said. "If we are organised as women, we can speak with one voice and we can channel our problems through the association so that we have solutions that are specifically tailor-made for women in tourism. "In other sectors like mining, where there are women that are active, they already have associations, but in tourism we have not had those organised chapters."